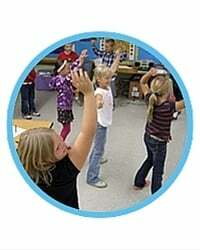 Activity breaks are physical activities that get students moving during the school day. Depending on the class, school, and teacher, activity breaks may last anywhere from 3 to 20 minutes. Activity breaks should not be used as a substitute for PE or recess. They are a way to incorporate additional physical activity into the school day. Younger students often need to “get the wiggles out.” Activity breaks can keep students on task and help them grasp new concepts. What Are the Benefits of Activity Breaks During the School Day? Activity breaks during the school day can improve cognitive performance and concentration. Classroom behavior is often improved following activity breaks. Activity breaks help students remain active and contribute to healthy lifestyles. 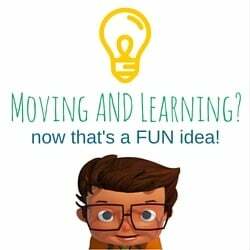 To learn more about the benefits of movement in the classroom, download our e-book, Move to Learn: Exploring the Benefits of Movement in the Classroom.